The most common strategy for choosing a nail color is to fall back on whatever feels the most seasonally appropriate. This time of year, that probably looks something like standing in your bathroom on a Saturday morning with a bottle of polish in each hand, weighing whether the baby-blue or your barely-there pink feels more apropos for the inaugural spring bar crawl you're already running late for. Don't panic: We found a way to make the tedious decision-making process a little easier on you. From this spring straight through to December, we have your foolproof guide to the nail-polish colors that are going to be huge in 2019, according to in-the-know celebrity nail pros. Scroll through to find the exact polishes that all the cool girls will be wearing, so you can say you wore them first and showed up for your first grapefruit Paloma right on time. NYC fashion girls are obsessed with L.A. jewelry brand J.Hannah's gold signet rings, which are always styled with the brand's similarly chic collection of nail polish. The mossy-green Eames shade is J.Hannah's best-seller — for good reason. As nail pro Nadine Abramcyk tells us, "It's the most stylish earthy green color I've ever seen in a polish." 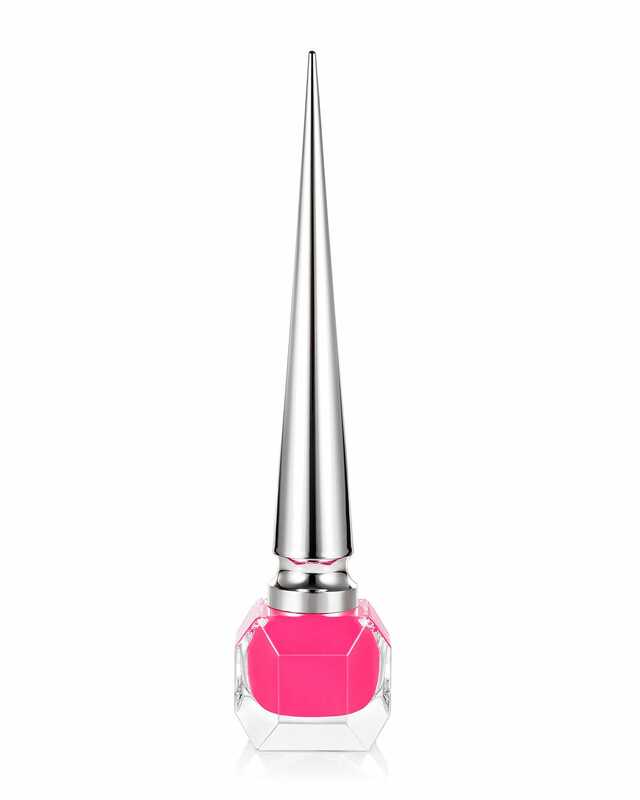 Even if this weekend looks more like sweatpants and a pint of Ben & Jerry's in bed than any crowded rooftop, you can give your nails the on-trend designer treatment with a neon-pink DIY mani, courtesy of Mr. Christian Louboutin. "I love a bold, bright pink, and Christian Louboutin's Neoprene polish is just that," says nail pro Naomi Yasuda. "This color is super pigmented — borderline fluorescent on the nails." Plus, the pointy, calligraphy-style bottle only adds to the appeal. 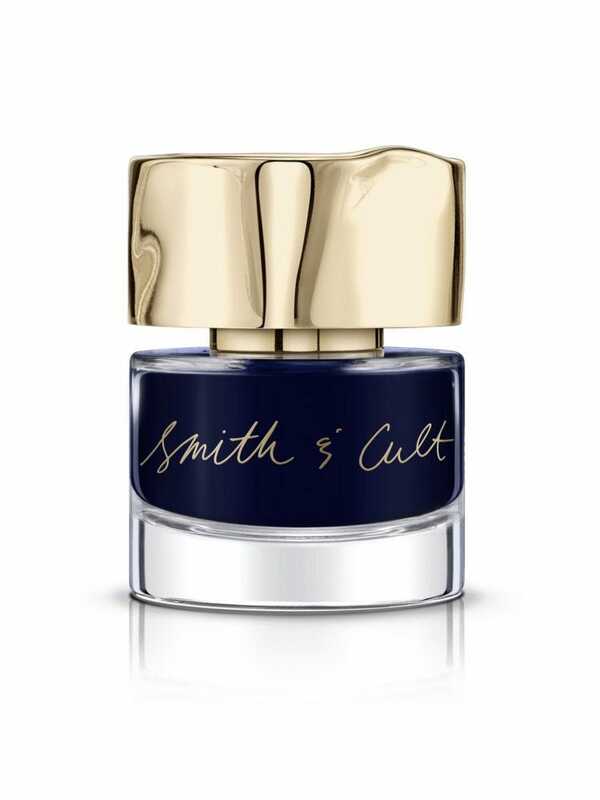 If you haven't yet landed on your perfect navy polish, this shiny sapphire is the one you need. Celebrity nail artist Michelle Saunders says that the navy color craze is about to hit fever pitch, and this polish can make a believer out of anyone who won't put away the sheer pink. The sweet spot between barely-there pink and assertive black, soft gray is the muted polish to add to your collection ASAP. "A dove-gray manicure carries a cool, calming vibe," explains Saunders. "Essie's Without a Stitch is the perfect gray — clean and opaque in finish." That said, if Ballet Slipper is your perma-MO (and, if you're Meghan Markle, it has to be), you won't have to stray too far to hit another trending color. "A sheer pink, like Gossamer Garments by Essie, gives a healthy flush of natural gloss that flatters every skin tone," says Saunders. The classic red polish gets a little brighter, stopping just shy of neon, in spring of 2019. 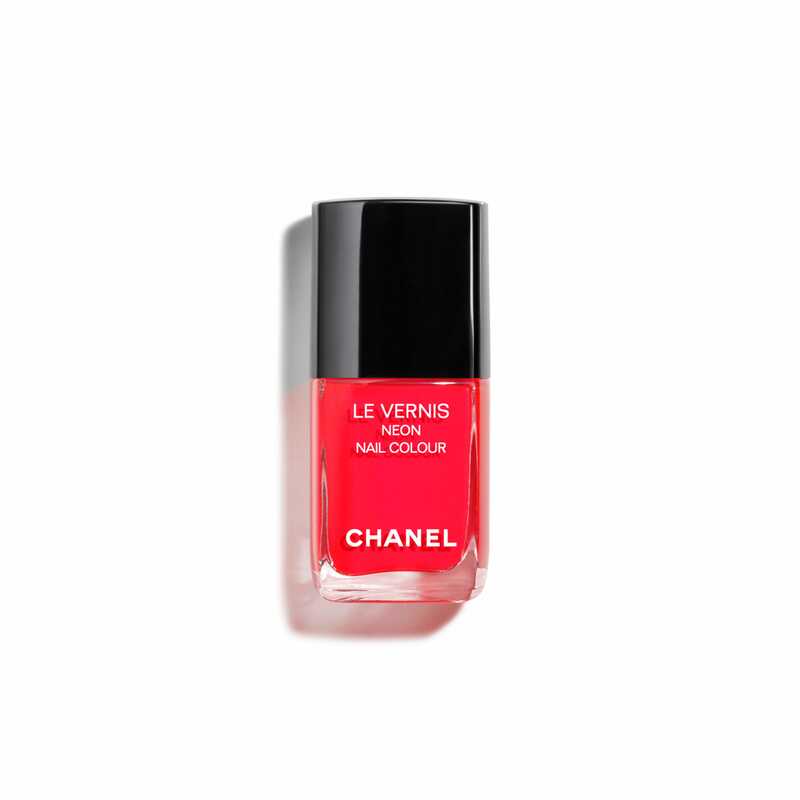 "Chanel's Scenario polish is my favorite red in this category," says Saunders. "With gorgeous orange-y undertones, it makes a punchy statement that still feels sophisticated." White after Labor Day is no longer a fashion faux pas — which means come mid-April, we'll be pairing our white T-shirt with a matching mani-pedi combo. "A bold white polish feels fresh for spring," says Saunders. "Choose a polish with opaque coverage, so it doesn't go too sheer. It works on fingers and toes, too." Glitter's not going anywhere this spring; it's just becoming more customizable. Saunders tells us that the trend will be whatever color you want — with a chrome finish. "Whatever polish you love at the moment, find the same shade in metallic," she says. "As long as the glitter is fine-grain, you'll be right on trend." It might be feel a little '90s at first glance, but the full spectrum of neutral brown nail polishes is up-and-coming for right now. Sarah Gibson Tuttle, nail pro and founder of Olive & June, tells us light taupe or chocolate-colored polish is often much prettier on your nails than it looks in the bottle. "No matter your skin tone, this muted brown shade by Deborah Lippmann is unexpected without reading too loud," she says.